The Star Series Season XIV will start tomorrow, the 14th of October, with their online season. 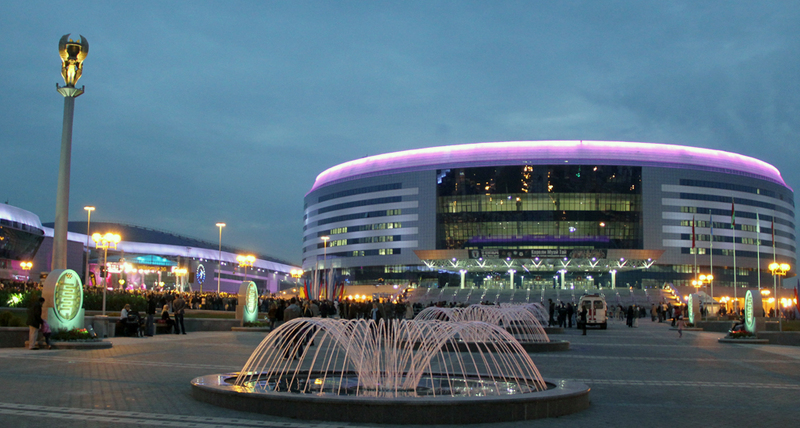 The season will feature three divisions, Europe, America and China with a LAN final in the Minsk Arena, Minsk, Belarus. 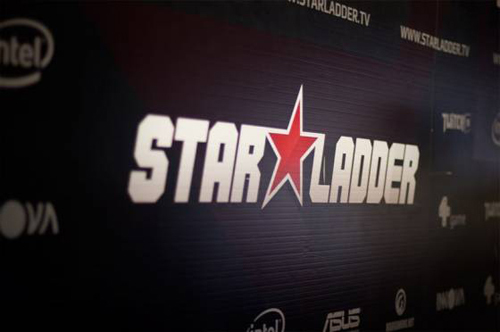 The LAN final will take place 13th-16th January 2016 with a $200,000 prize pool.